It’s never easy asking people for donations, so we are sharing some of the great ways our 2018 riders got the support of their friends and family! 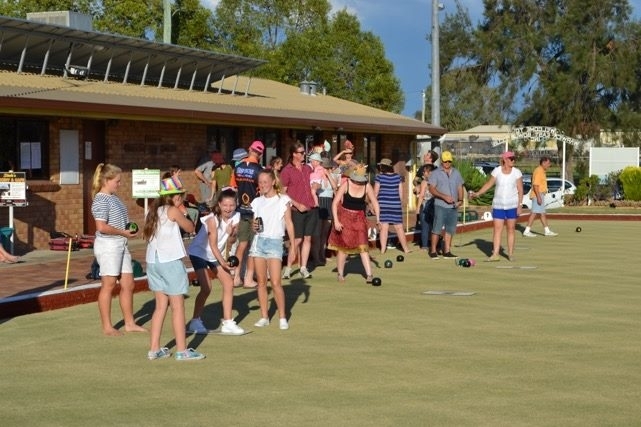 Fundraiser: A fun family evening of barefoot bowls and BBQ at the Warwick East Bowls Club in Queensland. Outcome: The event exceeded expectations with 39 local sponsors, 29 raffle prizes and over 100 people buying tickets to the day. Amount raised: Almost $5000 was raised for BCBA as a result of raffle tickets sold, entry fee to the bowling and a silent auction. 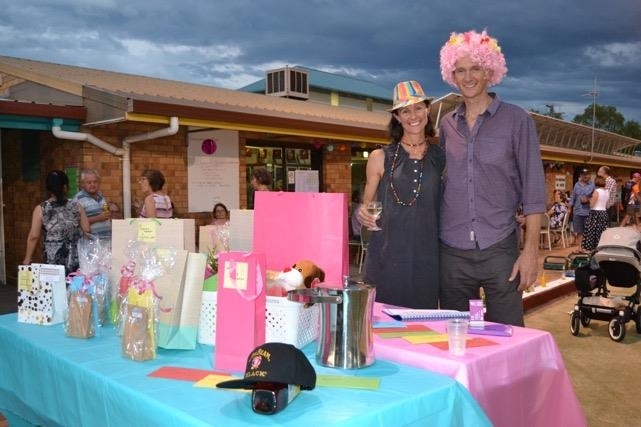 Prizes included a Brisbane Broncos jersey signed by Wally Lewis, a signed Matilda’s jersey, vouchers for local businesses, mixed hampers and the major prize was a $400 meal voucher at a luxury resort in the area. 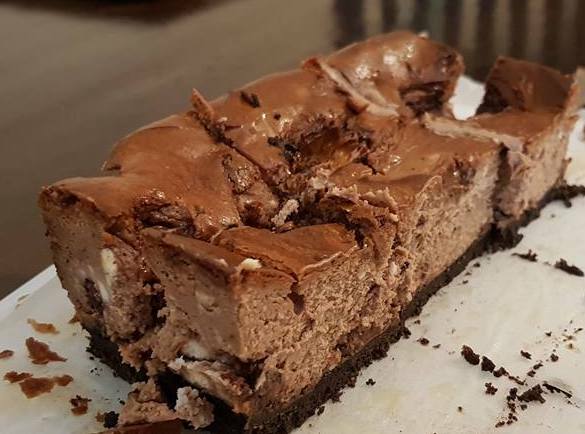 Our fabulous rider Fiona Clarke offered baking for friends who were having dinner parties, birthdays, work events or who just wanted a cake to nibble on at home. Fiona cooked whatever was requested and charged $50 per cake. She advertised on social media. A gold coin donation for some homemade treats will always be a popular and easy choice – and a great way to impress colleagues with your bike riding prowess. 2018 rider and brain cancer survivor Ross Bowles is hosting a fundraising dinner to support his ride next year. His wife Di is organising the evening and had this advice: “Try to find a restaurant that will offer a discount and if possible BYO. You can then set the ticket price and hold raffles etc. 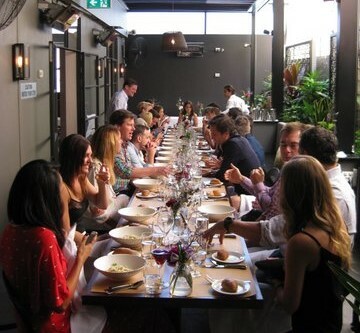 It’s a great excuse for dinner with family and friends and a wonderful way of building a community of support”. What’s a weekend trip to Bunnings without a sausage sizzle? This is a great way to generate solid fundraising dollars – particularly if you can garner the support of local businesses to donate sausages, drinks and buns or contribute to the costs. 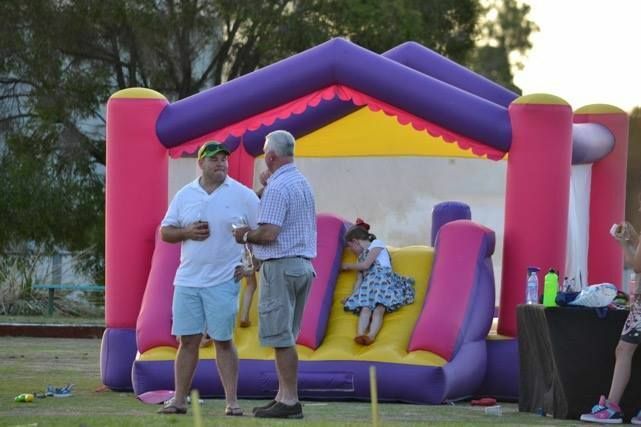 Bookings need to be made up to six months in advance – and a team of enthusiastic helpers will make it a fun and successful day. Raffling donated items can be a great way to raise your fundraising target at an event, through social media or at work. As long as the total retail value of the prizes is less than $25,000 you don't need a permit in NSW. Prizes: There are lots of businesses, big and small, who can support your raffle with a donation. A good first step would be to approach local businesses you have a connection with or are a loyal customer of already. Let them know of the efforts you’ll be undertaking with the epic two day ride and that the money will be supporting brain cancer research across Australia. Selling tickets: There are a few things to consider before you start selling tickets. Firstly, the price! Depending on who you will be selling to, you may cap your ticket sales to 100 people at a higher price (e.g. $50) to increase the odds of winning and making the tickets more attractive. Whatever price point you decide, you can sell tickets physically through an event you may be hosting (with premade raffle tickets) or promote to friends and family through social media/email or at work with posters. 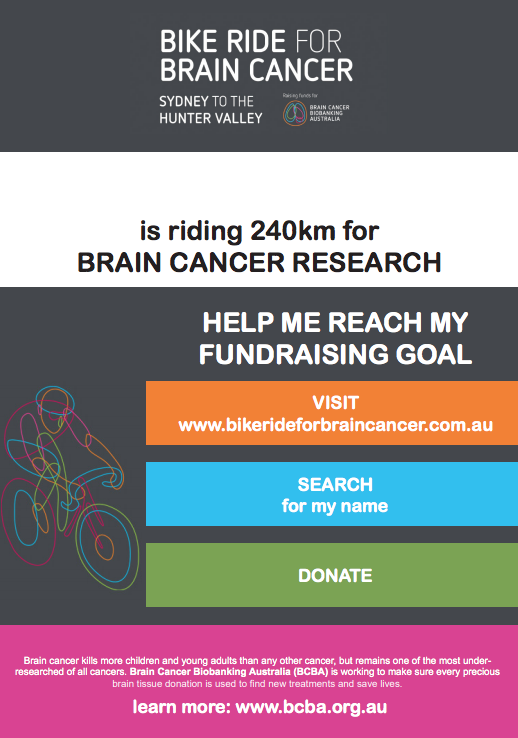 You may like to use your Bike Ride for Brain Cancer donations page to collect entries, e.g. each $50 donation receives a ticket to the raffle. Selecting a winner: If you aren’t physically drawing a name out of a hat, there are lots of random selection tools you can find online. It’s good to keep a record of how winners were determined if you aren’t drawing at an event/with an audience. In NSW, Prize-winners must be notified within 2 days of the raffle draw, so make sure you contact your lucky winners promptly and arrange delivery of the prize. How to bank your funds: Login to your fundraising dashboard (with the details you registered with) and head to the My Donations tab. There you can add an 'Offline Donation' where you can include the amount you raised from your raffle and pay directly to BCBA. This will also mean the funds you raised will appear on your personal fundraising page!